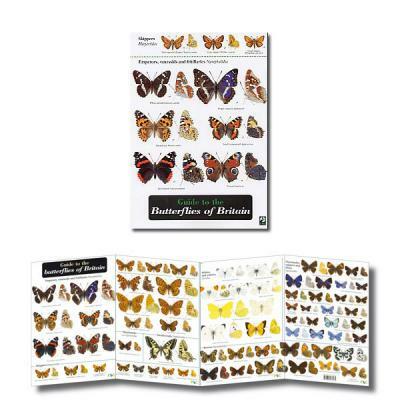 This 8-panel laminated guide / chart - our most popular title - is designed for speedy butterfly identification in the field. The British butterfly guide / chart is part of the FSC's range of fold-out charts, designed to help users with the identification of a wide range of plants and animals. Each guide / chart is laminated to make it shower-proof and robust for use outdoors. 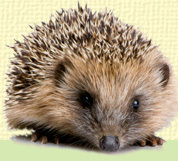 Clear colour illustrations and text by experts in the subject make these valuable resources for all age groups.